New on the market - Penthouse residence in Grande Excelsior at The Dunes in Naples, Florida. 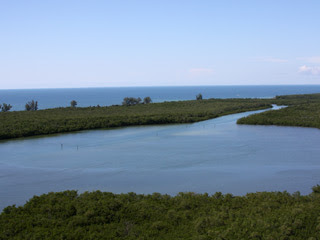 Splendid and unobstructed views on Turkey Bay and the Gulf of Mexico up to Sanibel Island. This tastefully decorated luxury condominium lays on the 18th floor with over 4,000 sq.ft and 11' ceilings. The lanai has been completed enclosed with engineered hurricane proof sliding doors. The Dunes in Naples, Florida is a luxury gated community offering the Plantation Club with resort-style amenities and the Floridian Beach Club on the shores of the Gulf of Mexico. 285 Grande Way - PH3 - Naples, Fl 34110.